BOB HAS NOW FOUND A LOVELY NEW HOME IN PORTSMOUTH AND THEY OWN A VEG SHOP! THE STUFF GUINEA PIGS DREAM OF!! 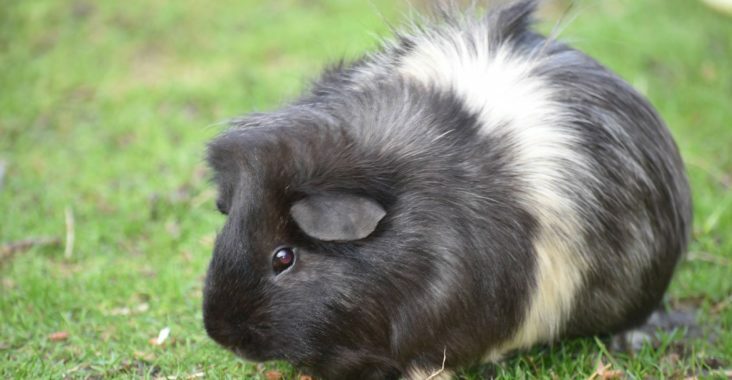 Bob is a neutered male cross bred guinea pig. Bob came in with his mate Punky Pig as his owner did not have the time to care for them anymore. Bob is a little skitty and could do with some more one to one handling, he has no malice in him, he is just a scaredy cat. Bob lives outside in a insulated hutch with access to a large run and lives in a mixed herd of guinea pigs.